While students will learn at different paces, we believe that true education is a matter of development over time and within a stable community. 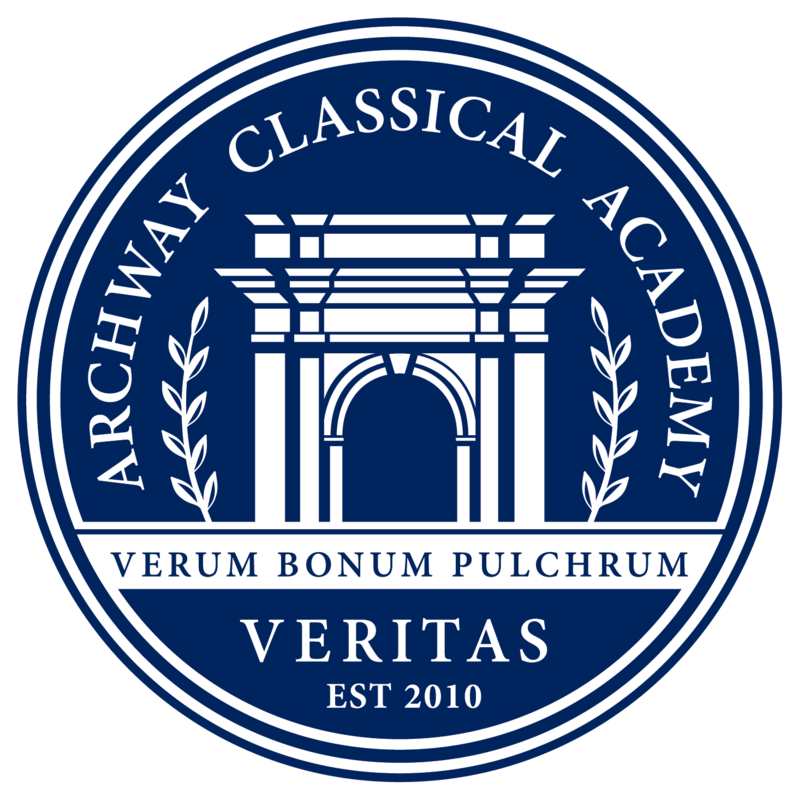 At Archway Veritas we give our students individualized attention, but always within a common, one-track curriculum. 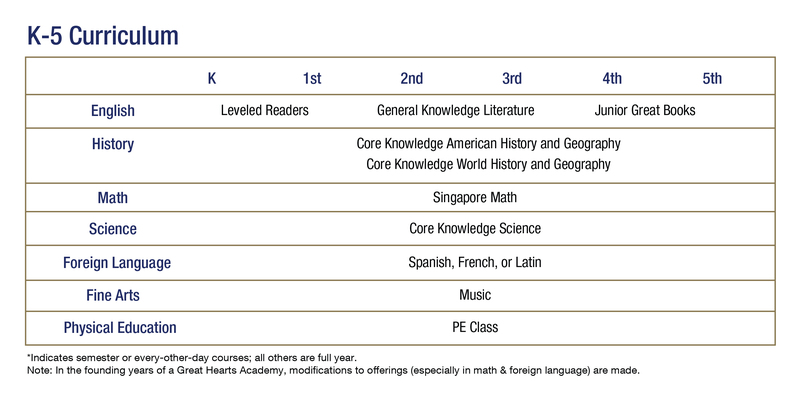 Click here to register for Full Day Kindergarten.